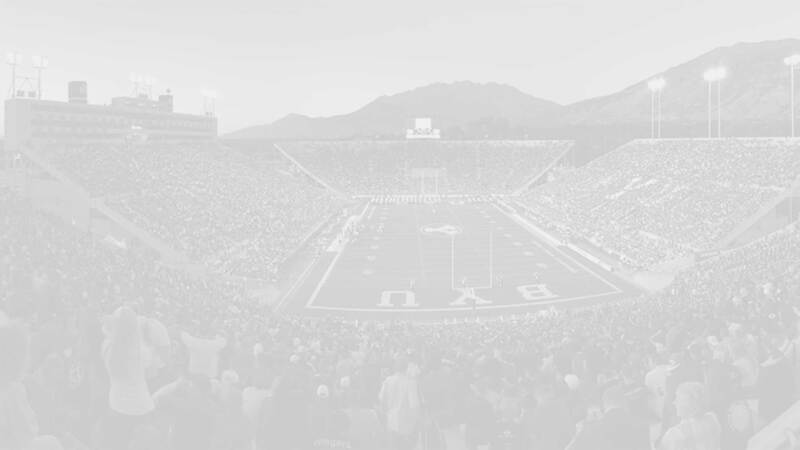 Christian Folau is a 6-foot-1 240 pound middle linebacker who was previously committed to Stanford and then Oregon State, but now that he is returned from his LDS mission he has committed to BYU. Folau prepped at East High School, where he started as a sophomore and had 43 tackles and 3.5 sacks. As a junior he had a whopping 146 tackles and 11.5 sacks and was named to the all-state first-team. As a senior he recorded 45 tackles and three sacks and also rushed 14 times for 123 yards and four touchdowns. 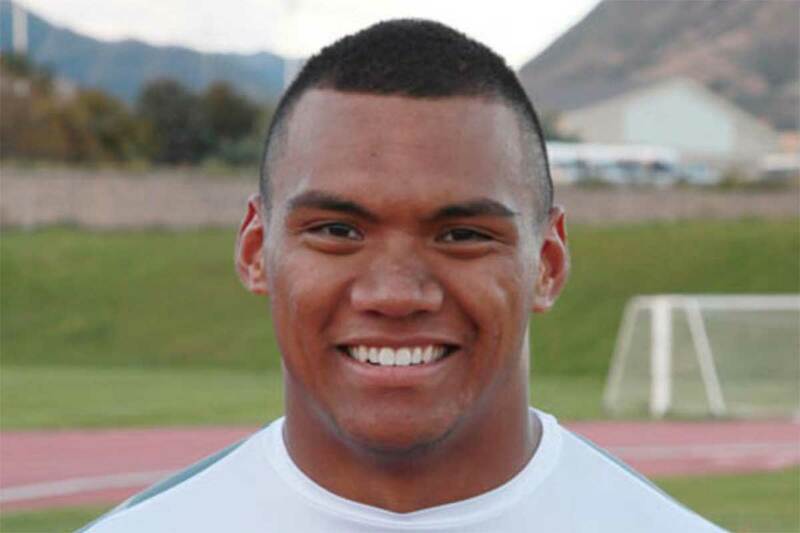 Folau was invited to play in the Semper Fidelis All-American game. He was also the student body president at East and graduate with a 3.9 GPA. Folau was rated 4-stars by Scout, and 3-stars by Rivals and ESPN (grade of 79). ESPN rated Folau the No. 14 inside linebacker nationally while scout ranked him the No. 8 middle linebacker nationally for the Class of 2015. Folau was offered scholarships to BYU, Cal, Illinois, Oklahoma State, Oregon, Oregon State, Stanford, TCU, Utah, Utah State, Vanderbilt, Washington, and Wisconsin. He also saw recruiting interest from Arizona State, Michigan, UCLA, and USC. He was previously committed at different times to Stanford and Oregon State. Class: 2017 HT/WT: 6’1”, 240 lbs.